Want to make difference with your Christmas giving this year? 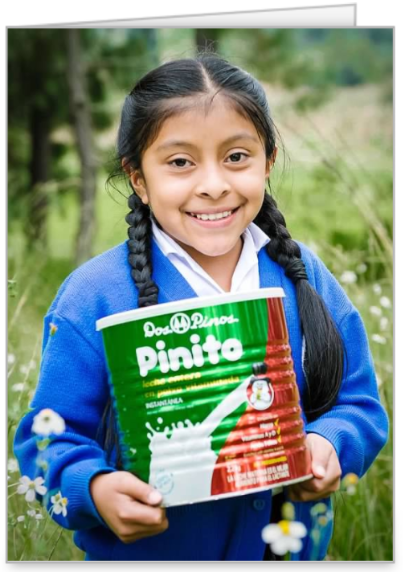 Give an alternative gift, one that can change lives in rural Guatemala. 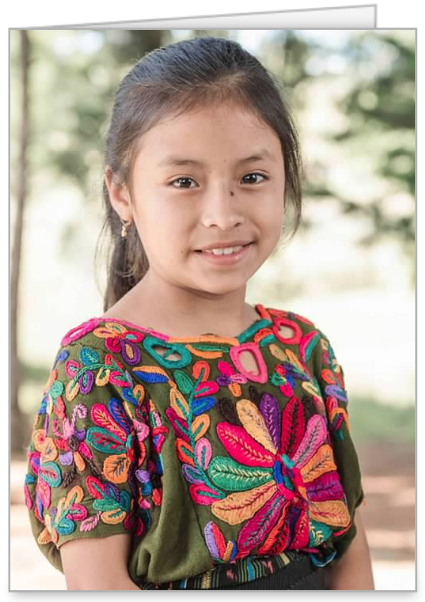 Make a tax-deductible contribution for gift cards that you can send to your friends and family, telling them that a donation has been made in their name. 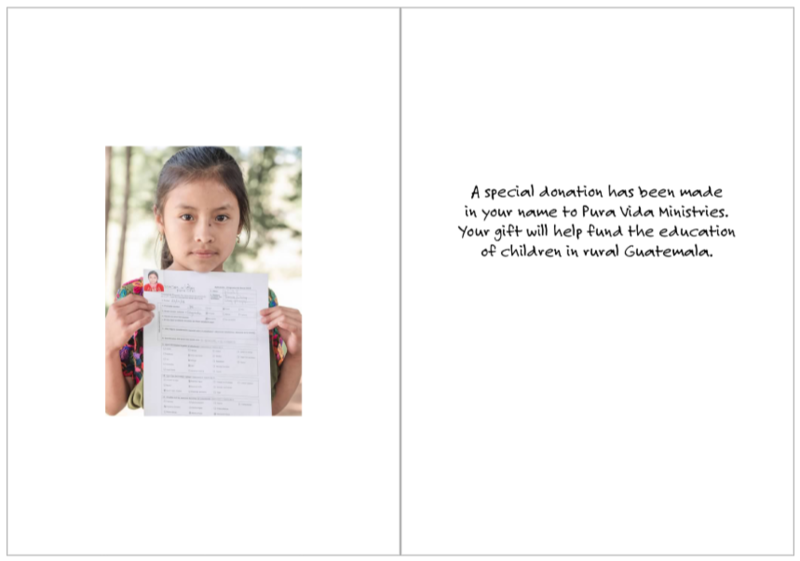 Card #3 - 5x7 - Unsponsored Student Fund: (Photos by Jose Fares) This card can be used for any occasion.